Almost all celebrities from Kim Kardashian to the cast of Celebrity Big Brother and even Justin Timberlake at the halftime show, will all agree that it's the celebrity make up artist that makes them look their best on camera. Being a make up artist that works on celebrities is an incredibly amazing profession. Imagine getting to go to work every day on movie sets like The Commuter, starring Liam Neeson?! What could be better then doing makeup for celebrities like Justin Timberlake? In this episode we get to learn first hand from one of the best in the business. Janice Kinjo, has worked with the who's who, of celebrities. As a makeup artist, she has built a client list that has taken her from movie sets to photo shoots and red carpets around the world. 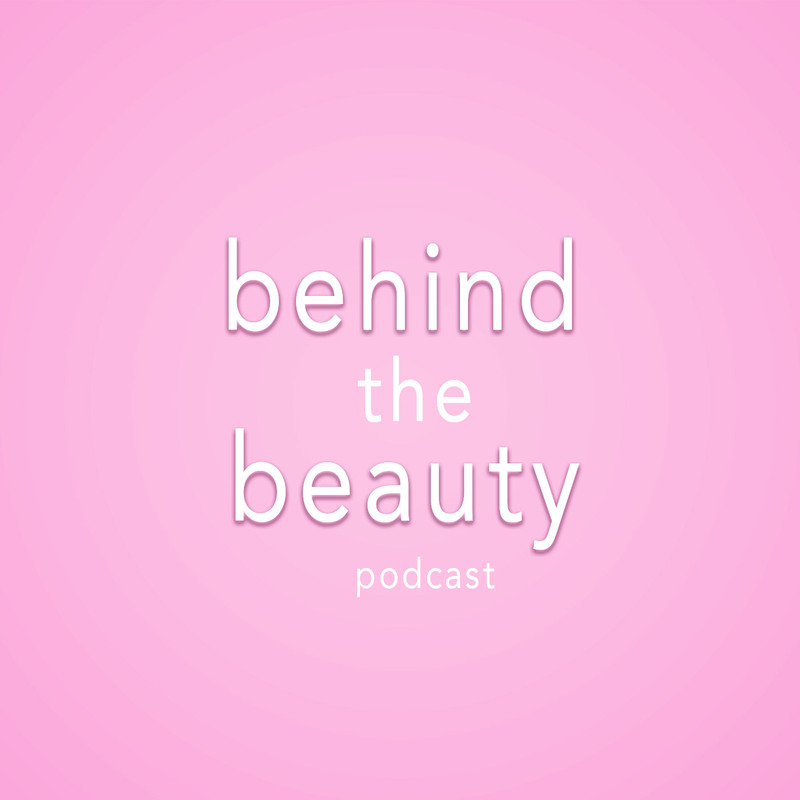 Janice, breaks down her secrets and tells us how she became one of the worlds most sought after celebrity makeup artists.